Aldo Bongiovanni, Founder & CEO TiBioNa.it - also known as "King of organic products"
There are most common answered questions about Premium Membership. How many licenses i get for each extension? With Premium Membership you get a Single-Store License for each of our extensions. How I can use the set of licenses? Is also possible to install extension A on mystore.com and extension B on otherstore.com. 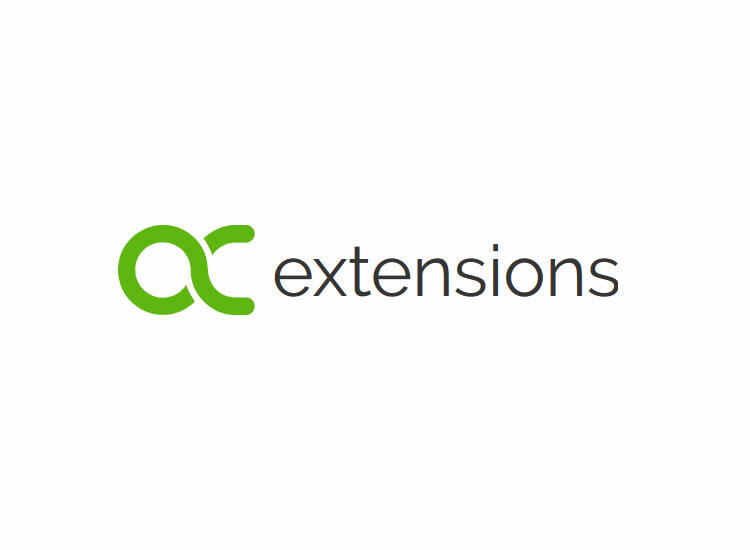 Where I can download the extensions? In the Downloads page you have all the extensions that you bought from our store. During the Premium Membership you can also download all our extensions from there. What about if I am a Premium member but I need more licenses? Contact us and you can get discount to get new license for extension you need. Can I still use the modules/themes once my Premium Membership expired? Yes, you still can keep and use the extensions that you already downloaded during your Premium Membership. However, you will no longer have access to file downloads, updates, support, Premium discount or other services. Extensions that use our server (e.g Social AutoPilot / Smart Email Marketing) will stop posting/sending emails when license / PM expire. What about if I need support/update for an extension but my Premium Membership expired? In this case you will need to renew the Premium Membership or buy a Single-Store License for that extension. I have to pay for support service every month? No, support service is paid only once (for monthly plan). However, the day when subscription is CANCELED will also END SUPPORT period. - YES, in case of Monthly Subscription. - NO, in case of "Pay once for ! Year". No, if you bought "Pay Once for 1 Year". In most countries PayPal allow to pay with credit card even if you don't have an PayPal account. Well-functioning module to update customers who want a sold out product. We had difficulty installing due to our custom theme. Verified and resolved in an excellent way in one day by the OC Extensions team! Recommended for those who really want to give something more to their customers!! I made a Premium subscription 3 years ago and I am really happy with the quality of the extensions but the most important is the great support. Their work made a significant difference to our business. I can’t speak highly enough of this collaboration.